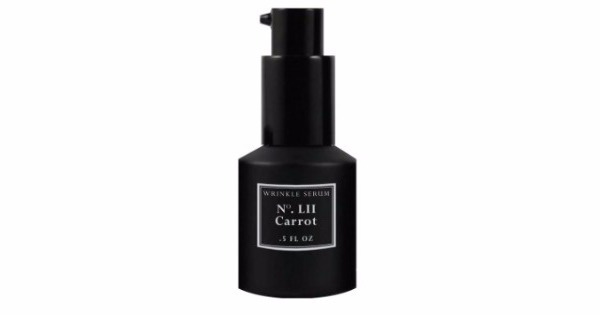 Best for sensitive / sun-damaged / combination / normal / dry skin types. 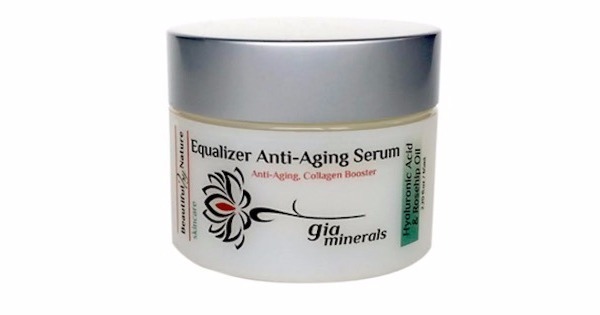 Gia Minerals Equalizer Soothing Serum is a great collagen booster as it's packed with vitamins, soothing extracts and gentle oils to ensure the deepest possible penetration of concentrated ingredients to tone the skin. 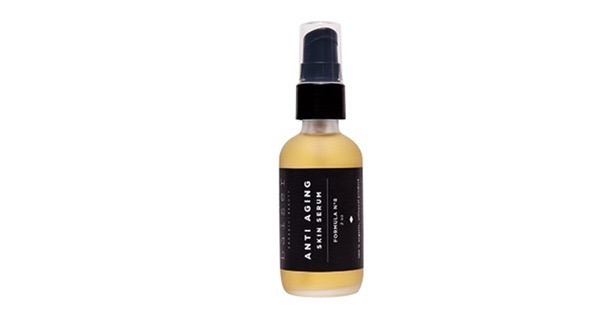 Jojoba oil moisturizes and protects and the added evening primrose act as an antioxidant. 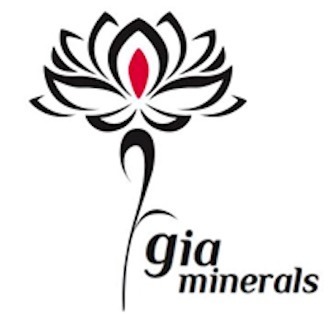 MSM as an active ingredient formulation of elasticity and collagen. 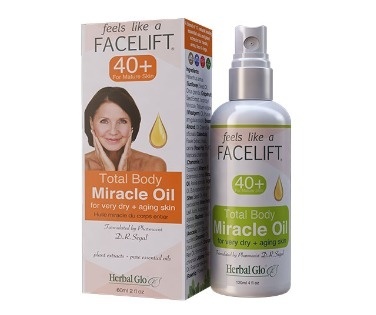 Calendula helps with the formation of new blood cells and the rose hip seed oil repairs damaged skin.